Project Description: The Mt. View High School was using a portable building for many of the everyday fitness required by staff. 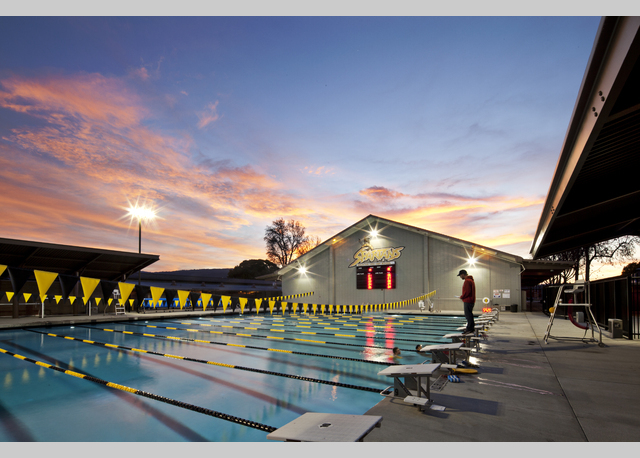 The existing pool was antiquated compared to its neighboring high school in Los Altos. 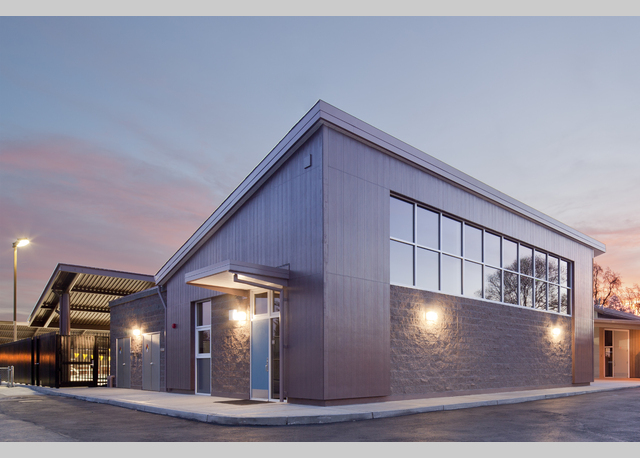 In order to meet equity within the District, our team was tasked with squeezing a full size pool and fitness center in the heart of the campus and adjacent to service areas and the main parking lot. 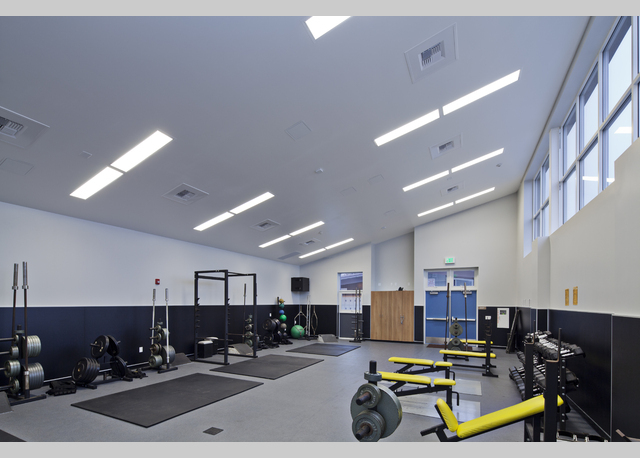 The new fitness center borrows some of the existing features of the campus and brings natural lighting and the latest technology into this student development space.